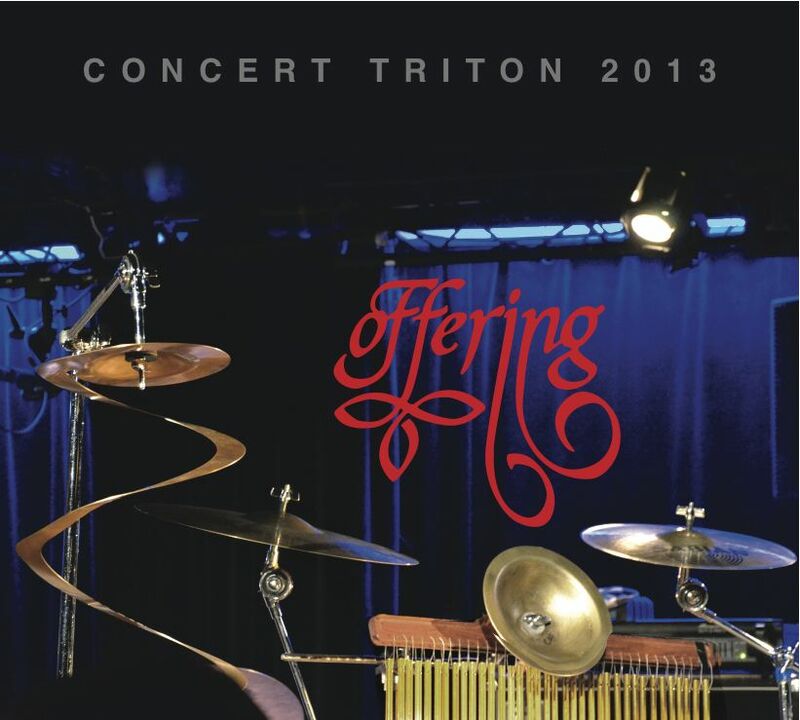 Christian Vander’s Offering ‘Concert Triton 2013’ 2-CD/DVD Set Now Available! Paris, France – Much to the excitement of Christian Vander and Magma fans worldwide, Seventh Records is releasing Offering ‘Concert Triton 2013’ 2-CD/DVD! In 1983, motivated by the strong artistic impulse to return to his “Coltrane” roots, with a sound that’s more flexible than MAGMA, Christian Vander created “Offering”; a new ensemble that focused on vocals, keyboards and percussion. More experimental, leaving a great part to improvisation, this group allowed musicians to explore new musical avenues. Offering has remained out of the sight and hearing of the younger generations for the past 30 years. In order that they benefit, too, this wonderful “gift” that was “Offering”, Christian Vander and his musicians decided to celebrate this anniversary musically with candles glowing and a flame burning as bright as the first day. This initiative will delight all fans regardless of their ages…Galaxy Magma! 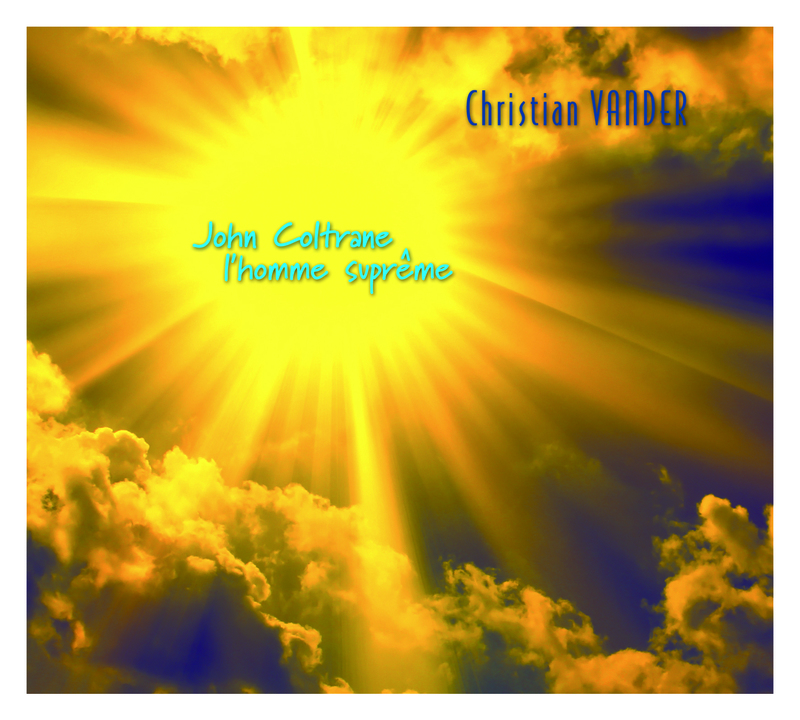 10/10/2011 – Paris, France – Music visionary and Magma legend Christian Vander will be releasing a tribute to jazz innovator John Coltrane on October 15, 2011 – l’homme suprême . “On July 17, 1967, time stopped. The great saxophone player John Coltrane left us. I was lucky enough to discover, at a very young age, an exceptional musician. The beauty, the spirituality, the strength, the softness, as well as the fragility of notes. The expression of that sound which spoke to me like a voice. From that moment on, he became my daily bread. Indispensable. No one can ignore the immensity of his visionary works. It still resonates in all of today’s musical productions, and certainly in those of tomorrow. This CD was recorded in 2011, day after day, between July 17, the date in which John Coltrane departed, and July 21, the day on which his funeral was held. On each day, an offering, a musical, poetic gift, for him, was created in real time. On the 21st at midnight, the record was completed.